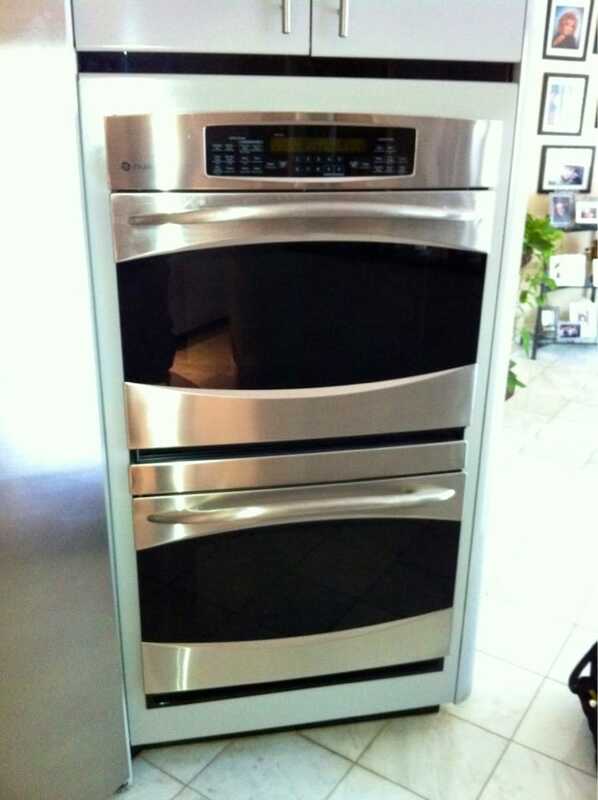 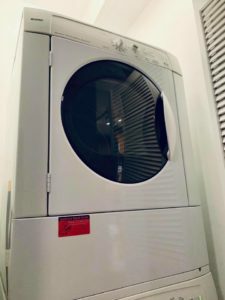 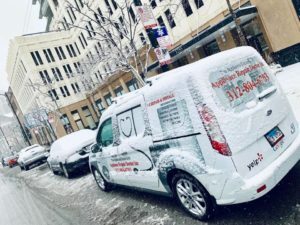 Today we had the opportunity to provide Kenmore dryer repair services in the South Loop neighborhood Chicago IL 60605. This dryer wouldn’t start up due to what we discovered to be a really bad motor assembly. 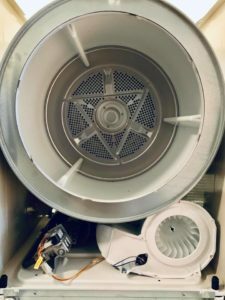 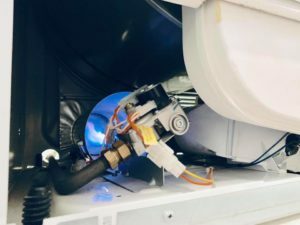 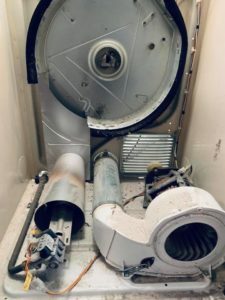 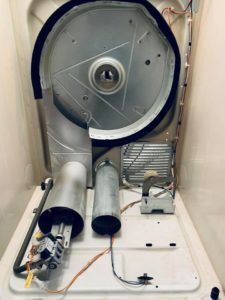 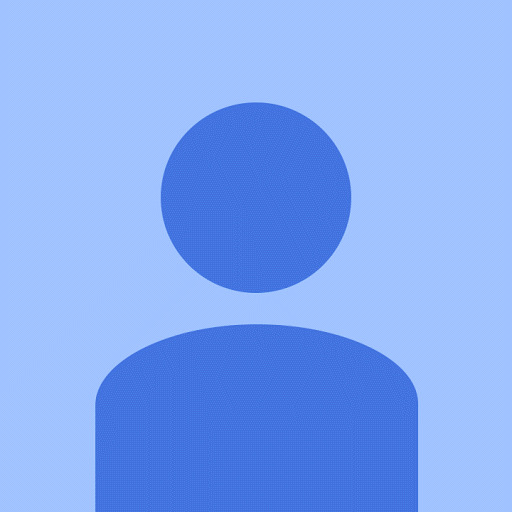 We cleaned out the inside of the dryer by vacuuming the inside compartment area thoroughly and then we installed the new motor assembly with professionalism and our guaranteed work. 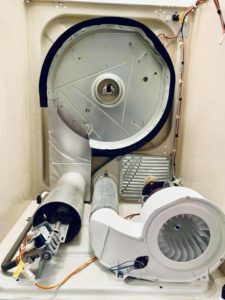 After the brand new motor assembly was installed we tested the dryer to ensure 100% that it was working and drying good.